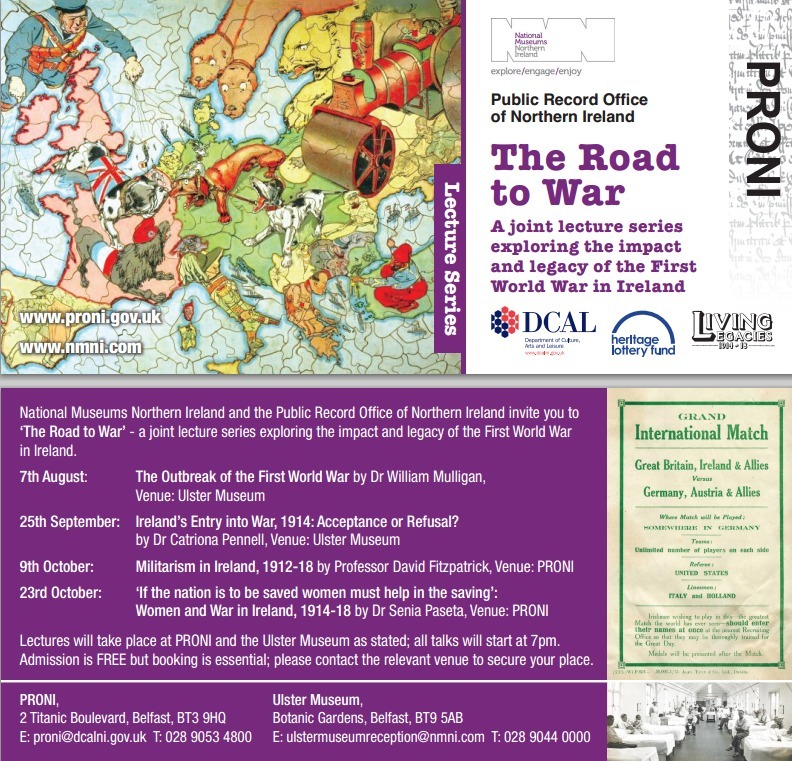 Home / Posts Tagged "PRONI"
PRONI is pleased to invite you to a lunchtime lecture by renowned author and historian Jonathan Bardon OBE on Ulster and the First World War. 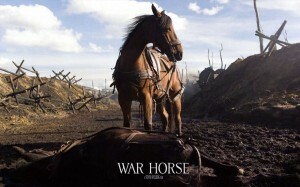 This is to conincide with the launch of his new publication with the same title. 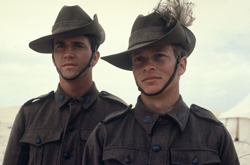 JONATHAN BARDON was born in 1941 and educated at Trinity College Dublin and Queen’s University. He has lived in Belfast since 1963, teaching history. 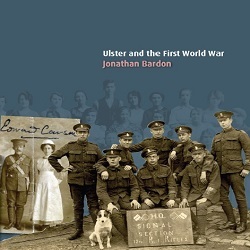 Bardon is best known for his critically acclaimed text, A History of Ulster. The book examines, in detail, the cultural, social, economic, and political arenas of the province, beginning with the early settlements and progressing linearly to present-day Ulster. 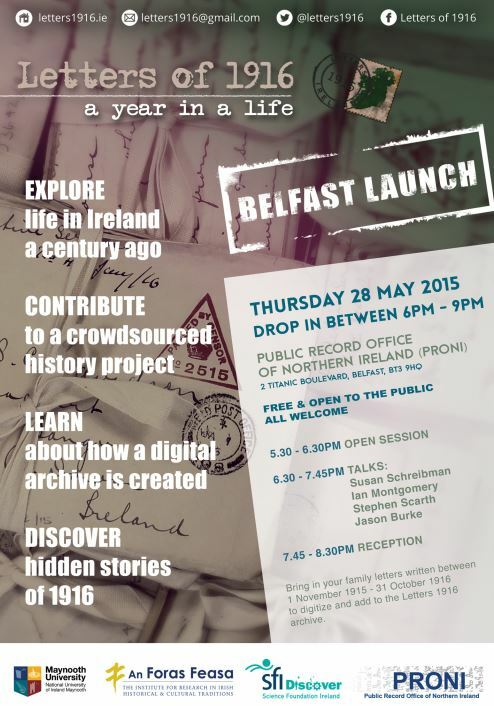 He has also written numerous radio and television programmes on the subject of Northern Ireland. 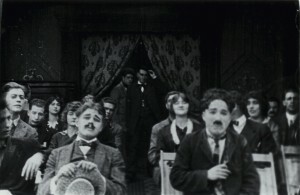 Most recently he was commissioned by BBC Radio to create a two hundred and forty-episode series entitled A Short History of Ireland. 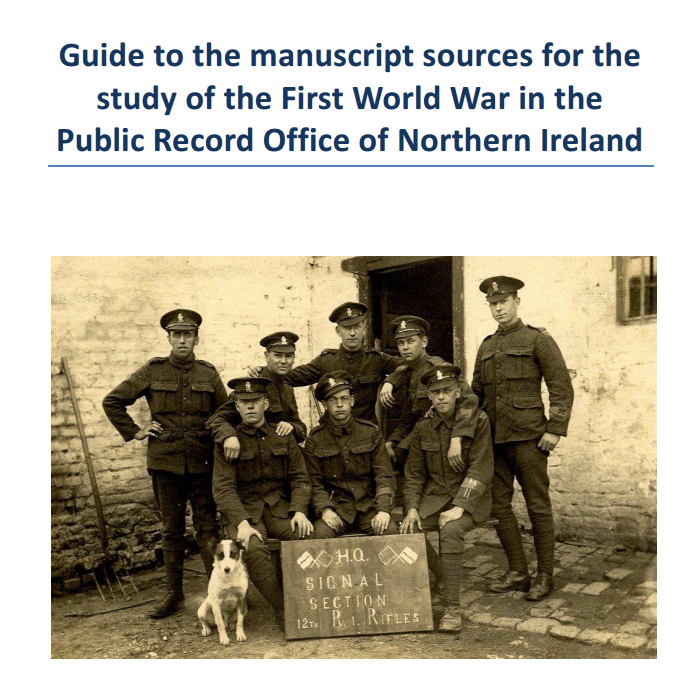 PR ONI has published its Guide to the Manuscript Sources for the Study of the First World War in the Public Record Office of Northern Ireland. This comprehensive document will help guide users to the wealth of papers, volumes, letters, images, and scrapbooks relating to the First World War which are held within the collections at PRONI.